There is no better way to kick off spring break than with a fun-filled weekend at the Brookhaven Exchange Club’s Spring Fling. Join us at the exchange club park March 8th– March 10th from 6-10pm. Purchase a $10 armband and ride as many rides as you would like! The Brookhaven Exchange Club Spring Fling is a Brookhaven tradition and has fun for the whole family including rides, contests, and games. 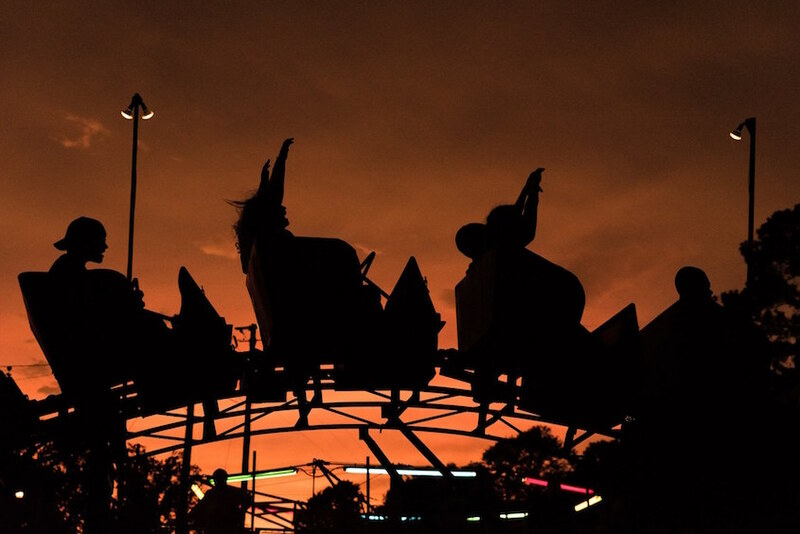 The Spring Fling will include your favorite amusement park rides – the tilt-a-whirl, swings, Ferris wheel, merry-go-round, kids cars and many more. There will also be hamburgers, hotdogs, curly fries, funnel cakes, candy apples, cotton candy, snow cones and so much more. We are so grateful for this awesome event in Brookhaven that gives us a chance to get together with family and friends and have a great time. You won’t want to miss the annual Spring Fling – the best way to kick off spring break! Come join the fun!